What do people do when they want to select and then get some thing? Correctly, go to the store. And to choose a restaurant to their liking, then go to the store does not need to, yes and no, probably such that sold to such places. Catering Shop - almost sounds like a joke. Strictly speaking, the name of the English gastronomic guide «The Restaurant Magazine» Russian language translated as "Restaurant Magazine", and not the store, but the similarities with the point of trade is definitely there: like any good mall is a huge range of quality goods and attention to each client. Name of the directory the more successful that it is short and powerful - once it becomes clear what about whom and for whom it goes. 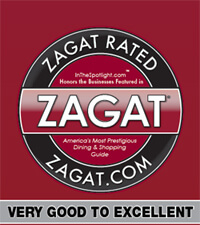 Compared to other "giants" restaurant review magazine is relatively young - he comes from 2001, but in his native England has already won the reputation and recognition from local restaurant critics and gourmets. It is noteworthy that the activity guide its creators defined as "the restaurant business," hence its readers are more and restaurateurs and businessmen from the field, making the directory even more useful and popular. 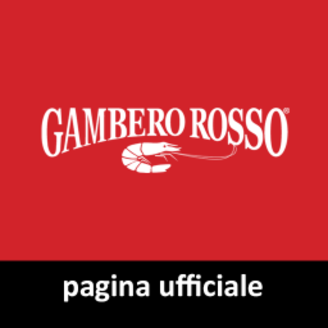 The latter, incidentally, were the initiators of the magazine and because of this most just and succeeded - «The Restaurant Magazine» out regularly every two weeks for more than ten years, while remaining the most famous English gastronomic guide. Residence editorial staff of the magazine is in London on Regent Street (Regent Street). 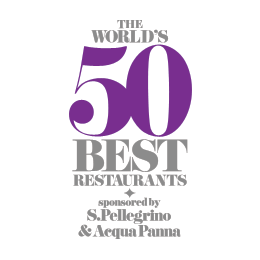 But here are solved, we can say the fate of the world in the field of high cooking because it is here that cooks the most delicious, the hottest specialties of «The Restaurant Magazine» - the top 50 best restaurants in the world (The S.Pellegrino World's 50 Best Restaurants) ! Its official launch - this is undoubtedly a very important event in the social life not only of England, but the whole world of culinary and okolokulinarnogo community. 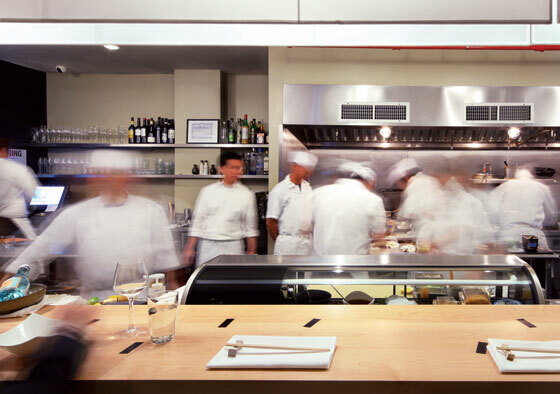 In domestic scale magazine also regularly held a competition for the best dish (The UK Best Dishes Awards), for the best school that prepares workers for restaurants (College Restaurant), and show the best restaurant (The Restaurant Show). In general, it can be noted that the range of this " restaurant shop " - a very rich and diverse, and to review it properly, you need to examine more closely what is on the shelves here. Goods, ie restaurants, laid out in the journal " through" on a special principle: the entire map of the world and is lined conditionally divided into 22 zones, each of which is assigned its representative - a reputable professional who oversees the activities of the regional jury of 30 persons ( chief chefs , restaurant owners, critics, prominent businessmen) and familiar with the specifics of the restaurant business in their area. In general, the rulers of the judicial board «The Nespresso World's 50 Best Academy» employs 780 people, each of which points to two most deserving in his view local catering establishments, and even the world's top three. Every year there is a replacement of at least 10 people as part of each regional office. 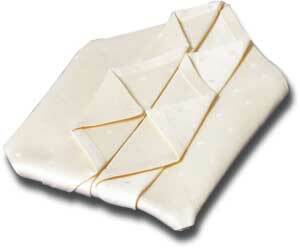 Thus estimated at more restaurants 5000, the top 50 of which are selected by counting. This technology allows us to achieve maximum objectivity of the evaluation. 22. Australia and Oceania - Pat Nourse (Pat Nourse). Of course, this classification does not suit everybody, and especially because it is not clear on what basis a separation zone as it affects local food traditions, geographical boundaries, cultural characteristics, etc. For example, Russia is included in the same zone with the countries of Central Asia, although no culinary or cultural matches between them. However, the conventional boundaries of regions are not approved once and for all, on the contrary, they are discussed and reviewed annually by the journal editors. Publishers themselves justify the established order of division that they want to give readers the fullest possible understanding of the modern world view restaurant. 1. He always strictly confidential and the results become known only after the official announcement of the winners. 2. 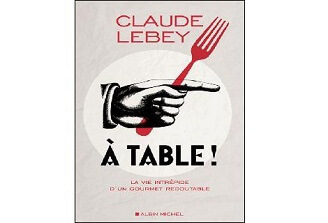 Eksperty , voting , they must visit the marked rating of restaurants no more than six months before the announcement of the results. 4. Each of experts and provides a list of personal preferences of 7 candidates required in the event that the number of votes in some restaurants and there will be equal to the controversial situation. No prescribed criteria for the selection of gastronomic establishments do not exist. 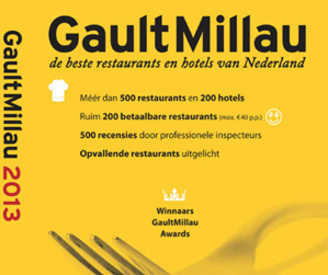 As a challenger in the winners can be selected and the smallest unknown restaurant in the province and a great institution with a worldwide reputation. It does not matter the presence or absence of his culinary awards, prestigious location, the period of work in the field, etc. etc. Ie, no external and extraneous factors (fashion, prestige, which is located in the capital ) can not affect the inclusion of restaurants in the top 50. 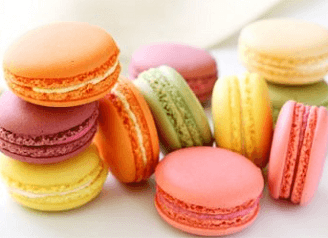 Institution can get here, if at the time of its inclusion in the list, it will not be closed, and if you will fit personal preferences gastronomic expert. 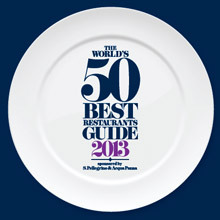 This determines the uniqueness and specificity of S. Pellegrino World 50 Best Restaurants is its hallmark from other culinary publications such ratings. Full top 50 is announced at the annual awards ceremony in April, at which committee members are always present in full force and which looks more like a spectacular show. Then the results are posted on the official website of the journal. These topics are intended for professionals and specialists, and for most gourmet still the main interest world ranking restaurants, defined on the basis of the traditional scoring system. The overall limit, releasable experts for each region, is 3,255 points. It is distributed among all institutions in the area in accordance with the preferences of the committee members. 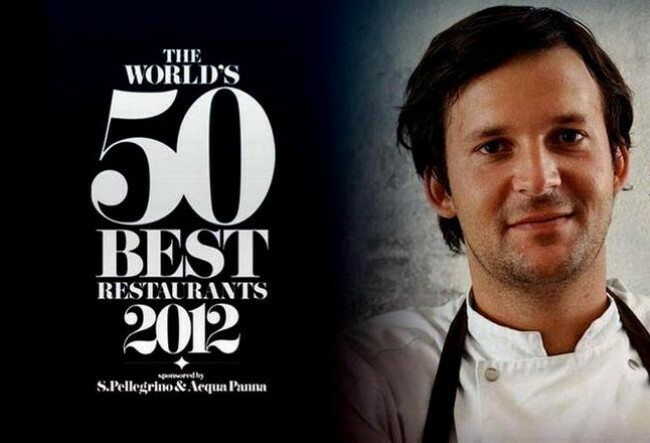 And on the basis of the distribution of points and compiled S.Pellegrino World's 50 Best Restaurants. Results in 2012, penciled in April, were not unexpected, rather, the emphasis shifted to a minimum of leadership, but, nevertheless, the changes compared with the previous year occurred, though not radical. 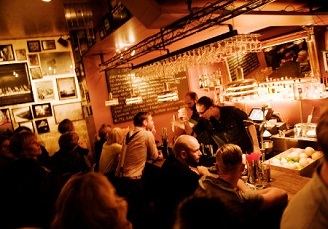 Nordic cuisine than its traditional subsistence, which among other things is often served moss, lichen and bone marrow. 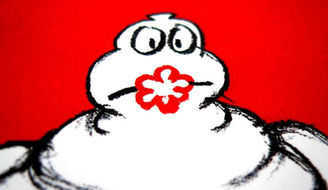 Interestingly, in the Michelin restaurant received only two stars, not three. 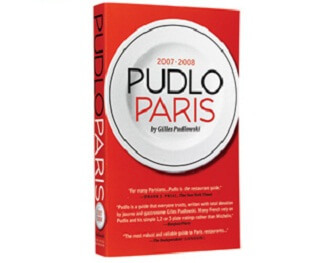 Second place went to a Spanish restaurant El Bulli, which is two years prior to that he headed the top 50. His chef Ferran Andria, like the rest of his 42 colleagues, distinguished, according to experts, amazing imagination, ingenuity and thirst for culinary discoveries. That's why you never know what to expect from his dishes, and visitors come here often to be shock and experience new gastronomic sensations. For example, only here you can enjoy a unique tomato biscuits. Yes, and the professionalism of the staff here is beyond praise : elegant and unobtrusive service. Third place went to the famous British restaurant Fat Duck (« Fat Duck ") ( in 2011 was the 2nd place ). His chef Heston Blumenthal jokingly called "culinary alchemist". Indeed, having started his career early in the century, it has gained over the years extensive experience in the preparation and the most incredible invention of dishes, such as " snail porridge and eggs " and " bacon ice cream." And the master himself attaches great importance to not only taste and aroma of food, but also its texture and even the name! And only in the restaurant Fat Duck can enjoy exclusive chocolate wine made according to a recipe in 1710, and icy sorbet served on a platter surrounded by leather flames. Unforgettable spectacle! Special award "Choice chefs" noted new Spanish institution with Mugaritz chef Andoni Adurizom. Despite his youth maitre restaurant adheres to traditional culinary views and skeptical of newfangled trends in this area. His "trick" is that it positions the cooking, as a kind of chemical reaction that must occur in ideal conditions to achieve an excellent result. He also pays close attention to the properties of natural ingredients for their meals, and strives to create a meal that could embody and convey his emotions and feelings. Interestingly, in general, in 2012 the top ten is dominated by Spanish Trends - 4 of 10 restaurants from this country, and it is to transform Spain into culinary fashion trendsetter in the world. 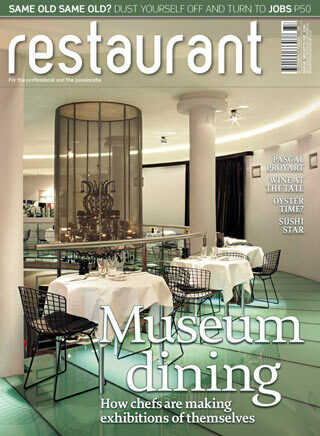 And here's the best Parisian restaurant Le Chateaubriand did not even make the top 10, being in 11th place. 2012 was a landmark for Russian restaurateurs as two Russian restaurant included in the top 100 extended from «The Restaurant Magazine»: "Barvary" Anatoly Komm took the 60th place, and "The Seagull" and its chief Dmitry Shurshakov as a year ago, confidently held at the 99th position. "Departed" from the rankings in 2011, held the 83rd Russian restaurant "Semifreddo". Interestingly, the curator of the region, which includes Russia, Andrei Zaharin is, in the last five years worked chief editor of the publishing house "Tasty Life." The commission, formed them, including such notorious in the Russian restaurant world figures as Sergei Chernov, the same Anatoly Komm and others. 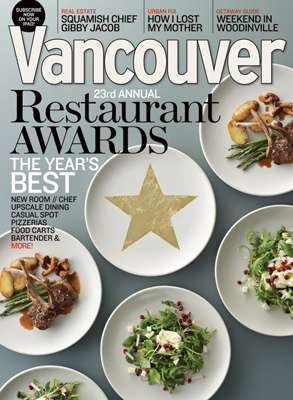 It is also noteworthy that in 2012 the top ten top 50 entered for the first time in the history of publishing the magazine three restaurants in the U.S. This happened thanks to the modern tendency to recruit in American institutions of European chefs. For a complete list of restaurants for 2012 and previous years can be found on the awards website www.theworlds50best.com. or on the official website of the journal.